Being a cancer detection dog is a job that we take very seriously. 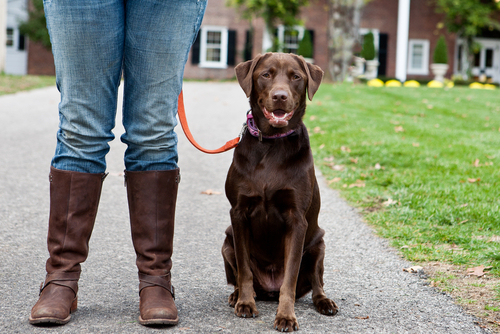 People’s lives depend on the ability of each dog to accurately detect cancer. And while it is an incredible accomplishment, the reality is that there are very specific requirements and qualifications – as well as commitments from the owner – to support the development of a cancer detection dog. Cancer detection dogs work hard. They will be required to come to “work” from Monday to Friday between 8am and 6pm. And their program may last from six to eight months up to years, depending on their ability and interest. 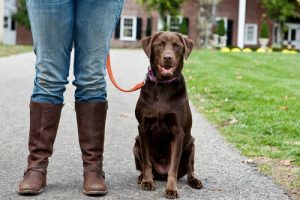 This is not a behavior rehabilitation program, nor an advanced training program, and as such each owner will be expected to support our cancer detection work at home to help your dog be successful. This means that you may not be able to play with your dog using a particular toy, or give your dog treats, or that you may not be able to take your dog for a run during the week. Although any breed of dog can be successful, statistically Australian Shepherds, Belgian Malinois, German Shepherds, Labrador Retrievers, and Spaniels have demonstrated the most success in cancer detection work. Our current application deadline is Tuesday, June 30, 2015. We will still review and hang on to any submitted application forms received after this date, however we will not be holding auditions again until sometime between November 2015 and April 2016. CLICK HERE to complete an application form for your dog.